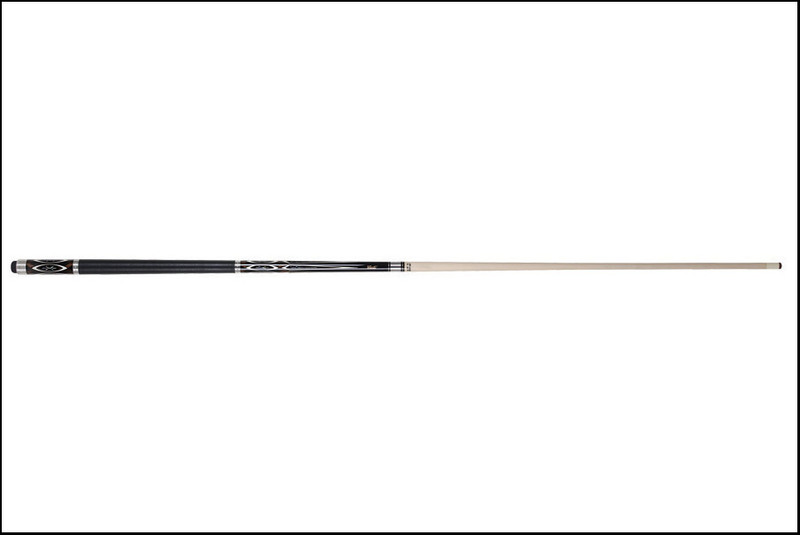 The Cuetec R360 Natural Inlay 13-721 cue is as beautiful as it is powerful. Exquisitely designed with computer cut veneer inlays of exotic hard woods and Abalone shell. Features the S.S.T. shaft you know and love from Cuetec and an Irish Linen wrap. Acueweight system allows you to change the weight or balance of the cue in just minutes. S.S.T. Super Slim Taper Shaft.